growing up near ft. lauderdale, florida in a family of restaurateurs, cooking came easily to charles schlienger. in high school, charles dual-enrolled at sheridan technical college, where he graduated with a culinary degree before even receiving his high school diploma. for seven years, charles honed his culinary skills within the renowned todd english enterprises. he joined the group as the opening executive sous chef of da campo osteria, celebrity chef todd english’s former modern italian restaurant in ft. lauderdale. there, he met mentor seth high, a chef who pushed charles to incorporate new ingredients into his repertoire. 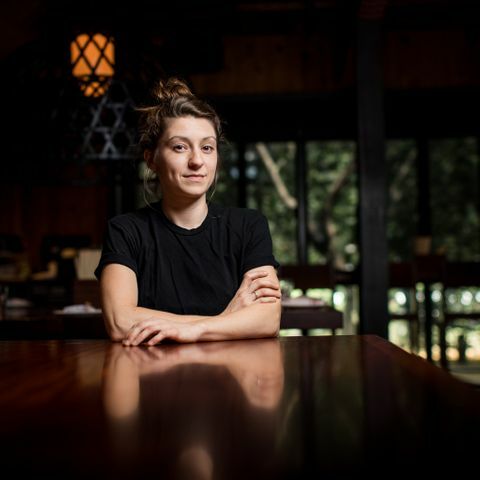 a graduate of austin’s le cordon bleu, mallory kuehn took her first-ever line cook position at sway south first, where she worked her way up to become a lead line cook. in 2015, she went to serve as sous chef on the opening teams of two other new waterloo restaurants, café no sé and central standard, before rejoining the sway team as a sous chef in march 2017. the following year, kuehn was promoted to chef de cuisine of sway south first under corporate executive chef charles schlienger. after earning a bachelor's degree in culinary arts from the san antonio art institute, charles went on to consult atlas food truck with an extensive menu development and a grand opening event. in 2015, he was the chef de tournade on the inaugural staff for newly opened hotel emma’s supper. 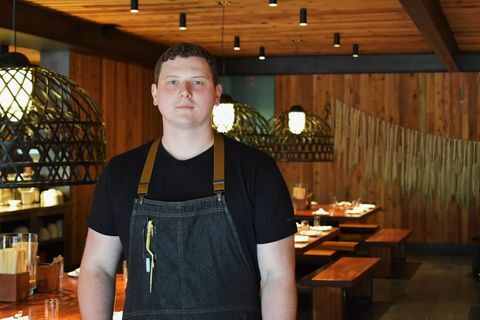 from there, he was promoted to sous chef at the granary where he planned evolving and diversified menus through different seasonal harvests, incorporating flavors and ingredients through unique and innovative techniques. during his time there, the granary was awarded best restaurant in texas by tripadvisor, named one of the nations best restaurants by san antonio business journal and dubbed a must-eat establishment from texas monthly. charles currently serves as chef de cuisine at sway’s rock rose at the domain northside location. billy’s culinary career began when he enlisted in the united states army and underwent the army advanced culinary skills training course. he then went on to serve as lead line cook and trainer during a 15 month tour in iraq. during this time he received numerous medals for his service and was honorably discharged before returning to the u.s. billy went on to serve as sous chef for three years at la piazza in his hometown of pittston township, pennsylvania, before making his way down to texas. billy began working for fox restaurant concepts as lead line cook at north italia in houston. From there, he worked his way up to sous and executive sous chef. 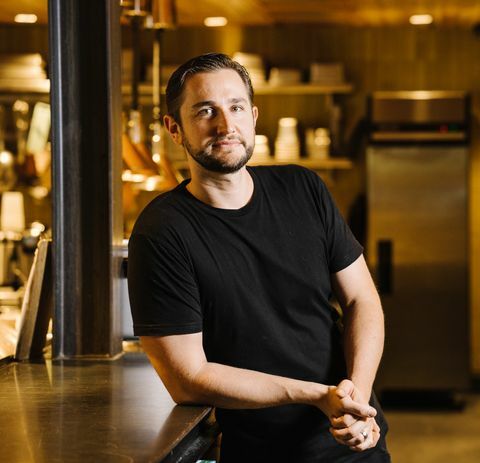 billy joined the sway team in 2018 as a sous chef at sway’s south 1st street location, and was quickly promoted to opening chef de cuisine of sway’s third location in west lake hills where he works alongside sway corporate executive chef charles schlienger to open and oversee all kitchen operations.